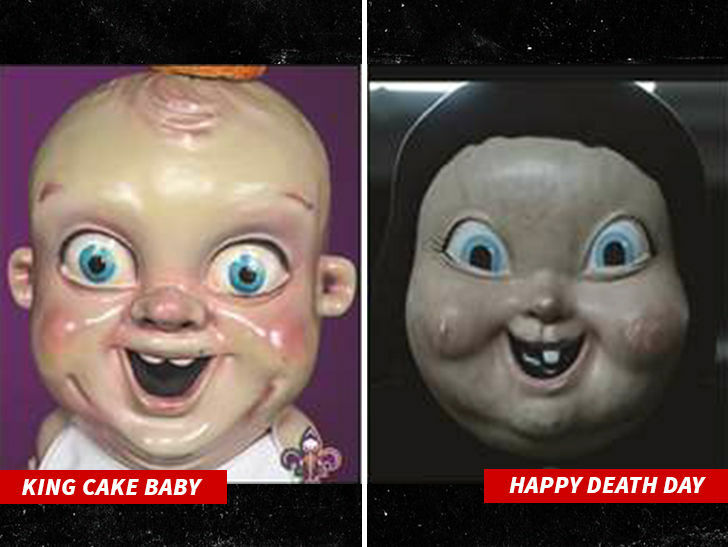 The guy who created that freaky King Cake Baby character -- the New Orleans Pelicans mascot -- claims the movie "Happy Death Day" jacked his freaky face ... and now he's suing to get revenge. The man behind the suit is Jonathan Bertuccelli -- an artist who created the intentionally weird looking mascot back in 2009. It's been seen everywhere from NBA games to Mardi Gras and even "Jimmy Kimmel Live." In his suit, Bertuccelli claims he was shocked when he saw the killer in the movie "Happy Death Day" and the upcoming sequel "Happy Death Day 2U" wore a mask that looked just like his "KCB" mask. 7 Myths about Singleness with Sam Allberry Sam Allberry joins the crew to discuss his new book, 7 Myths about Singleness. Tips for Cultivating a Healthy Marriage in Ministry Marriage is certainly not a prerequisite to being a church planter. How Themelios Got Its Name and Purpose Frequently my computer or “smart” phone autocorrects Themelios to Themeless.